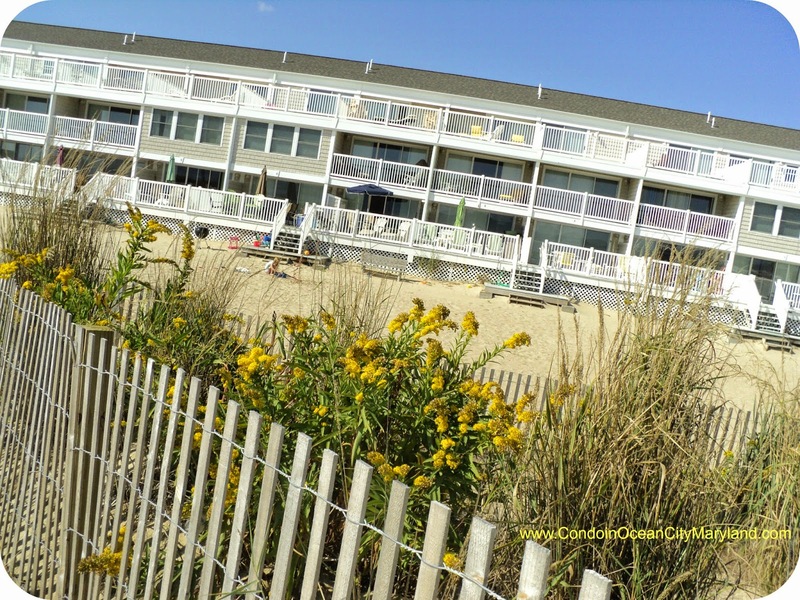 Our four bedroom beach house sleeps 12. You'd need at least three hotel rooms to accommodate that many people. 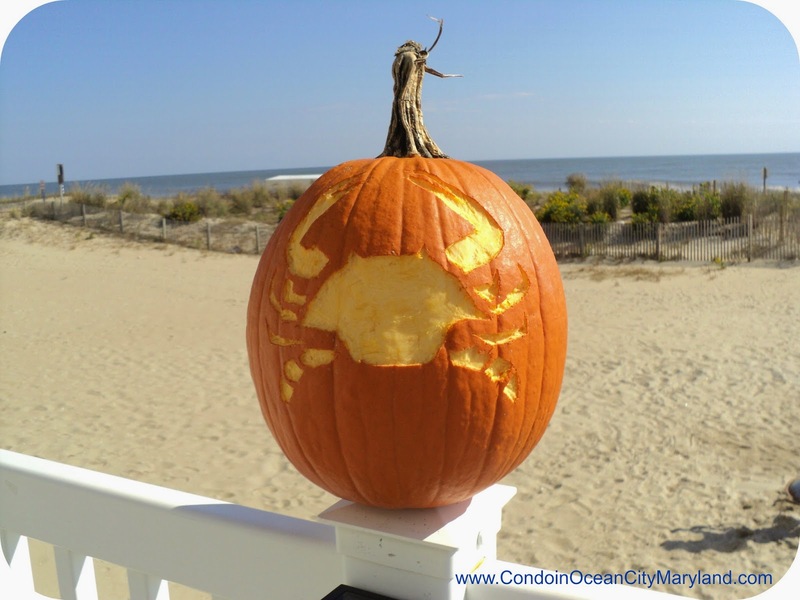 In the summer season, each oceanfront hotel room can cost up to $500 per night - ouch! The beach house has 1,800 square feet of space on three levels compared to the 400 square feet of the average hotel room. You get 3 times the space for 1/2 of the cost of a hotel! 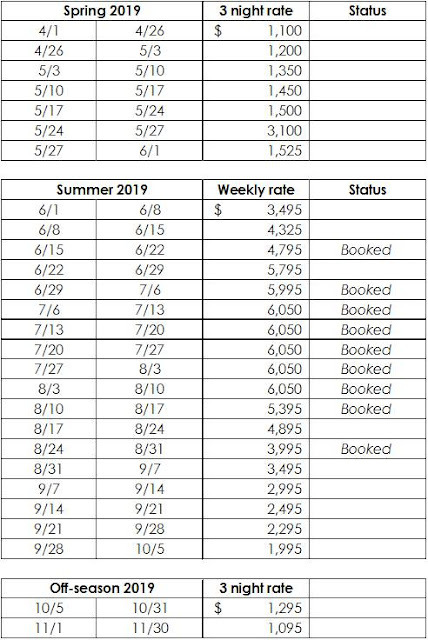 In the summer, weekly rentals are offered from Saturday to Saturday. In the off-season, the beach house is offered for 'flex-stay' mini-week getaways (any days of the week with a three-night minimum). 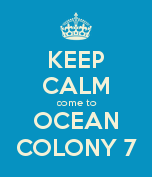 Thank you to all of our wonderful guests who have booked their vacations at Ocean Colony 7. Looking for a quiet place to write your novel or run your business? 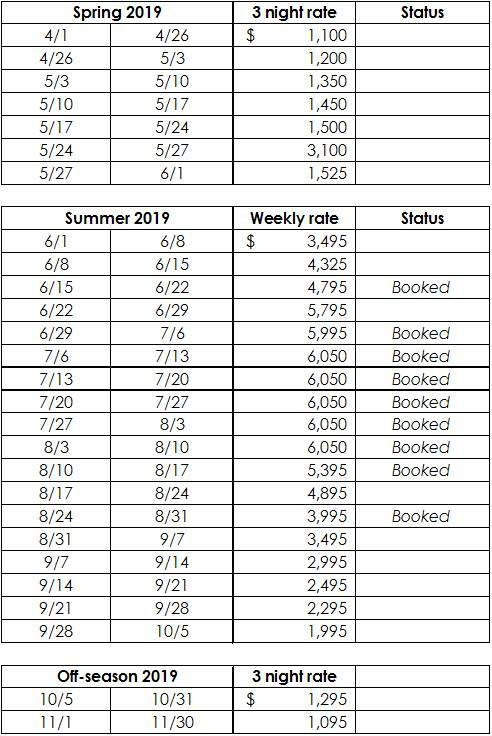 Try a month-long rental in the off-season. Email us today! Our rental agent will call or email you with all of the details on payment methods, damage protection plan, check in/out procedures and cancellation policy.